Android reborn – 3 Solutions to Fix LG G6 Touch Screen Problems. 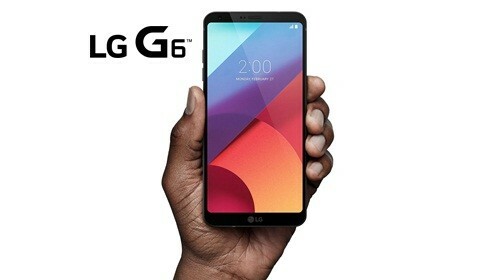 If you are a user of LG G6, of course you can find many interesting features that are satisfying. This touch screen Smartphone now becomes one of the most favorite devices for people. However, there are some problems that may happen to your device such as LG G6 touch screen not working. So, it is important to know how to fix LG G6 touch screen problem. Here are ways that you can try. Those are easy solutions to fix LG G6 unresponsive touch screen that you can try. However, if you have tried those ways but they do not work and help to solve the touch screen problem, you may need to follow the last solution. This solution is the always successful but it needs much money. In this case, you need to replace the screen of your device. If you want to replace your device screen, you can go to a service center of LG. The cost may be different depending on the service center itself. However, it should be the last option if all solutions cannot solve the touch screen problem.